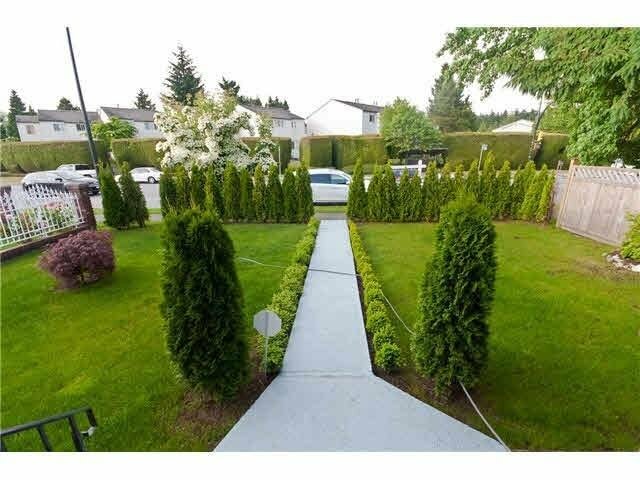 3514 E 49th Avenue, Vancouver - 6 beds, 5 baths - For Sale | Anna Maria McClenaghan - Multiple Realty Ltd.
Killarney area!!! Don't miss! 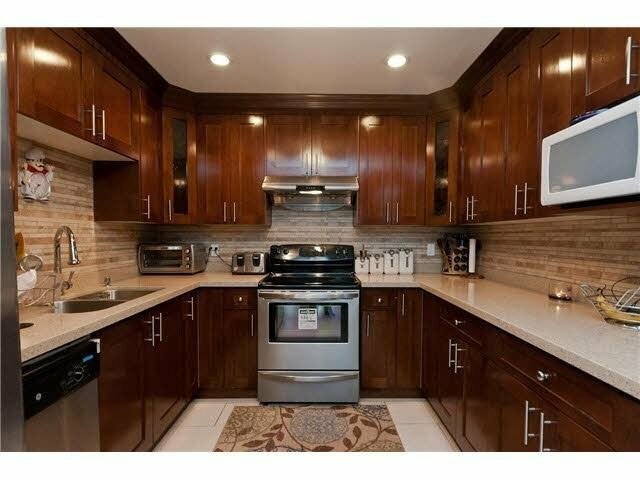 Spacious rooms, well maintained property status, featuring 3 kitchens (2 on lower level and 1 on main floor). Central Location, easy access to all conveniences you need: transportation, schools, shopping centre, park & recreation centre, Killarney Secondary school catchment. 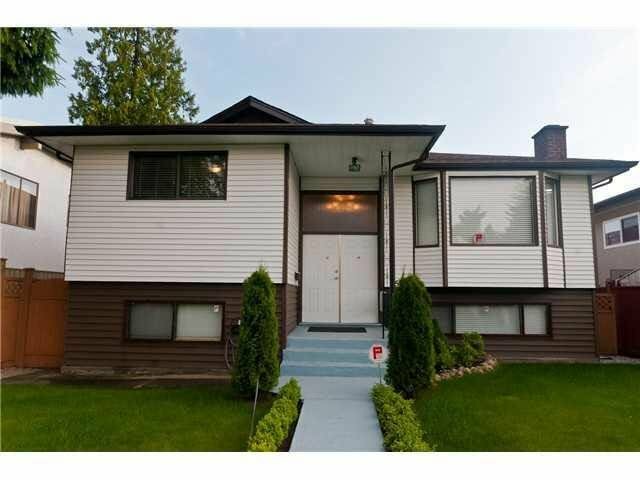 Excellent investment and good status for family moving in as well. Call now!